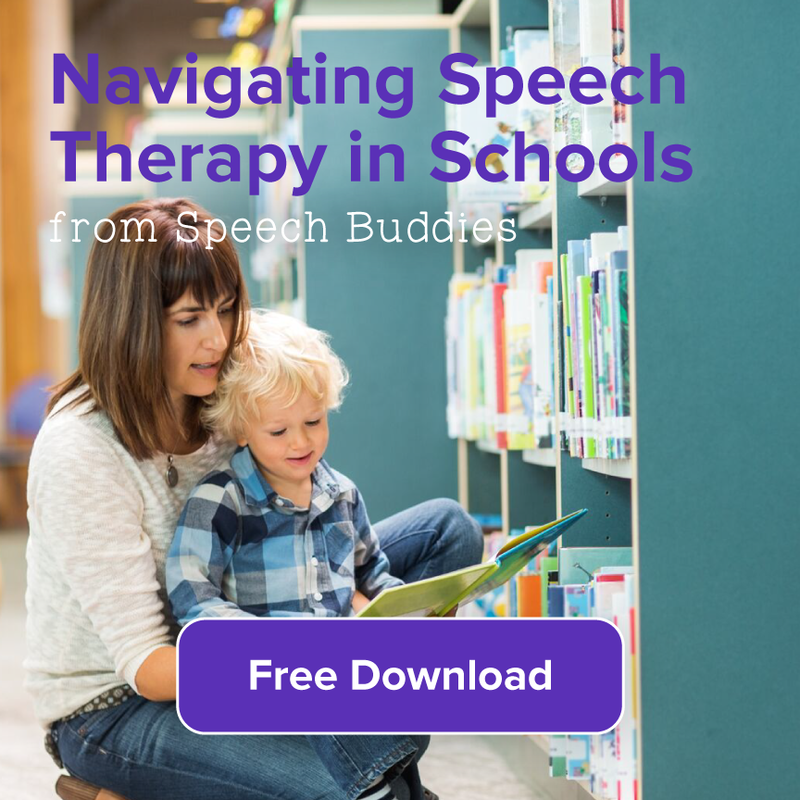 If yesterday’s post on the Council for Exceptional Children Conference made you want pack your bags and to head towards San Antonio, you might consider staying a bit longer to check out some great speech therapy options across the state of Texas. Texas is the second most populous and the second-largest of the 50 states, so it only follows that Texas is filled with a plethora of therapy services – and children who could benefit from them. It is also home to the #10 graduate program for speech-language pathology in the country, the University of Texas at Austin. Because the state serves such diverse populations, students at this university can obtain a unique education with a certificate in bilingual speech-language pathology. With a great need for speech therapists and educators across the state, students in Texas shouldn’t have to stress or worry about difficulty paying student-loan debt. The opportunities in careers in rehabilitation services are limitless in early education, schools and private practice. 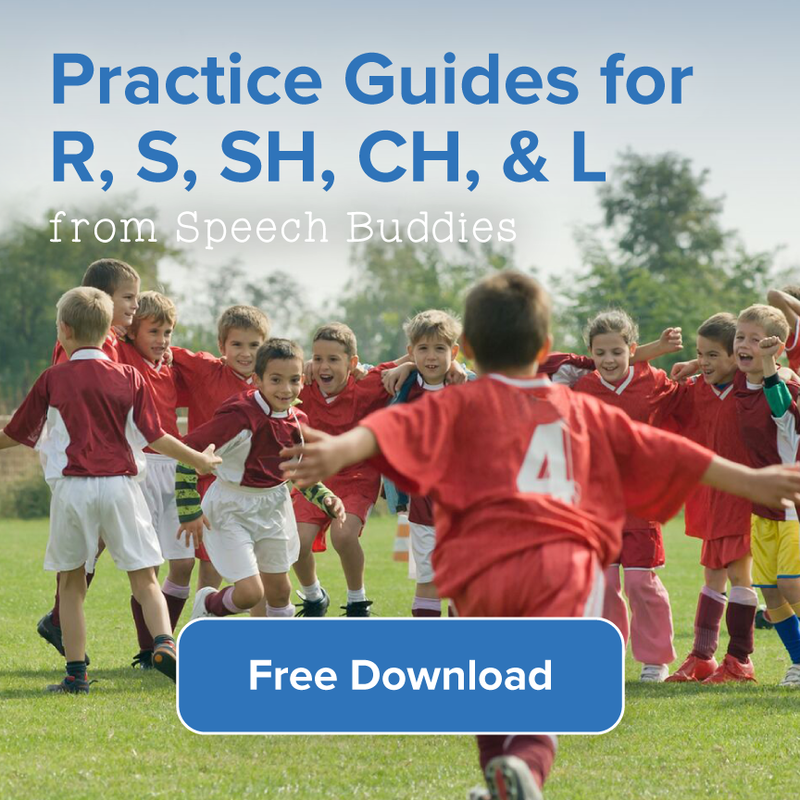 Check out the great speech therapy in Texas and professional resources. One of the most critical components of successfully treating speech disorders in children is family involvement. 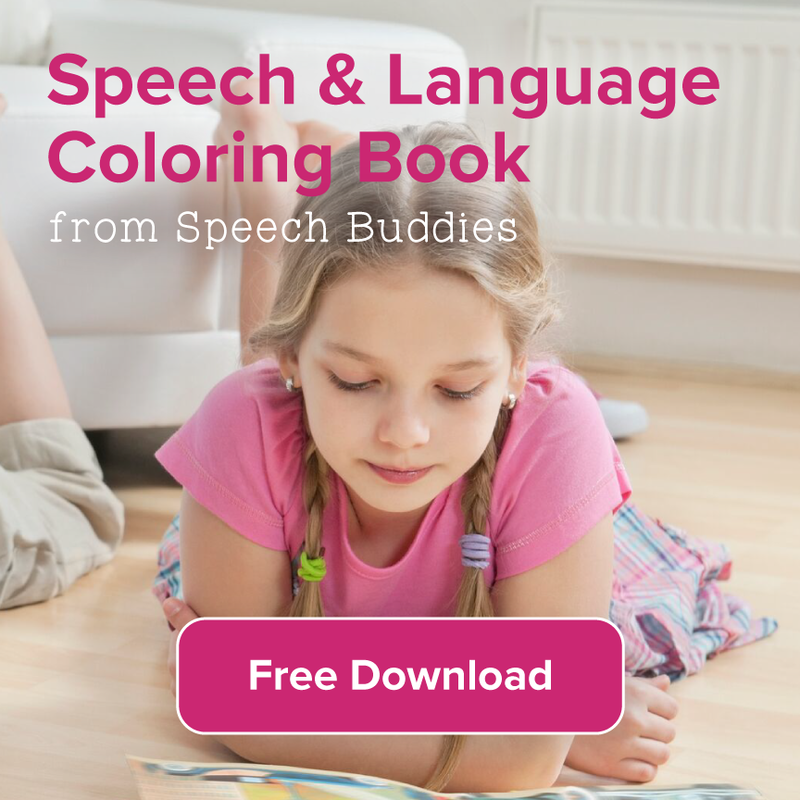 Families are crucial; they model correct patterns of speech, use at-home speech therapy techniques, and encourage the child to practice his speech therapy lessons at home with the use of activities like the exercises in Speech Buddies University. But sometimes, being a parent is utterly exhausting. 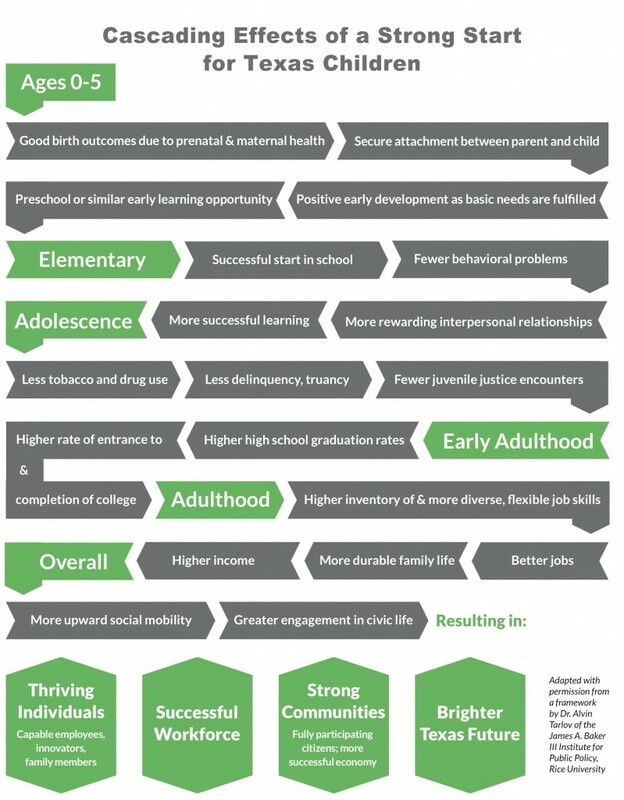 In fact, the working parent demographic was labeled as having one of the top five most stressful jobs in America. 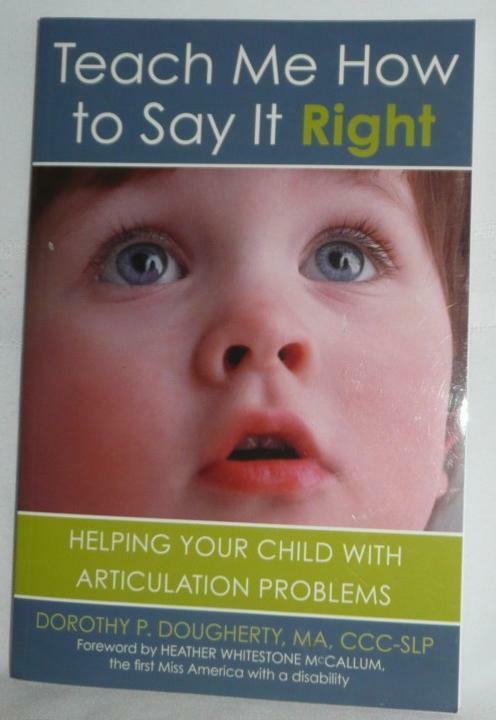 And that’s before you consider the demands of treating speech disorders in children. That’s why you can – and should – take advantage of every federal, state, and nongovernmental resource available to your family. 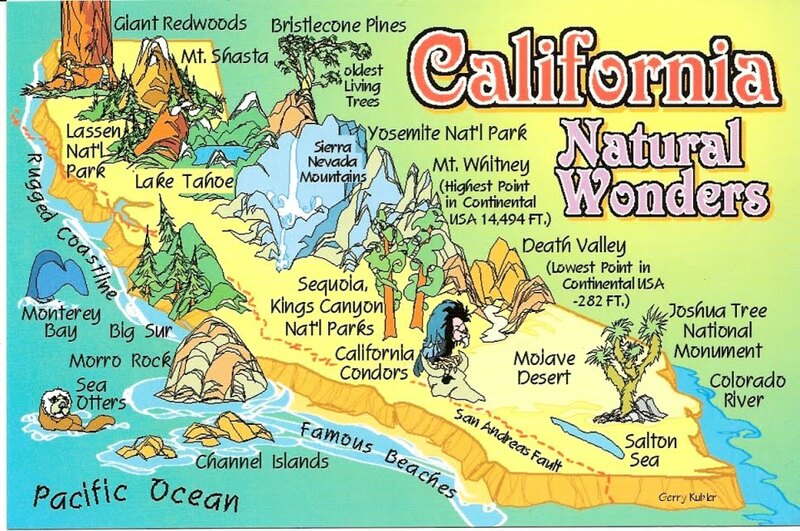 If you live in California, you have at your disposal programs such as: Early Start, California Community Parent Resource Centers (CPRCs), Parent Training and Information Centers (PTIs), and much, much more. And if you ever have trouble tracking down a local resource or organization, don’t hesitate to call your local school district or parent support group for assistance. 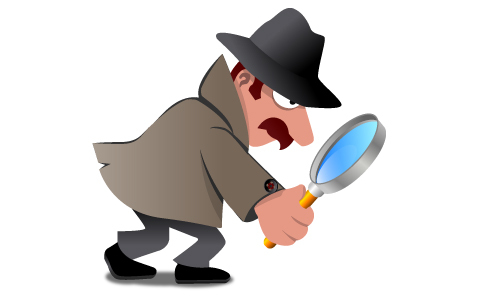 Conducting your own investigative work and research is vital – whether you’re an astrophysicist, a keynote speaker, or a parent of a child with a speech disorder or delay. In this digital age, “research” is often synonymous with “Google.” There are certainly a number of excellent digital resources about speech and communication issues, but don’t forget about print resources. Lace up your walking shoes and head over to your local library to look for some of the following notable reads. 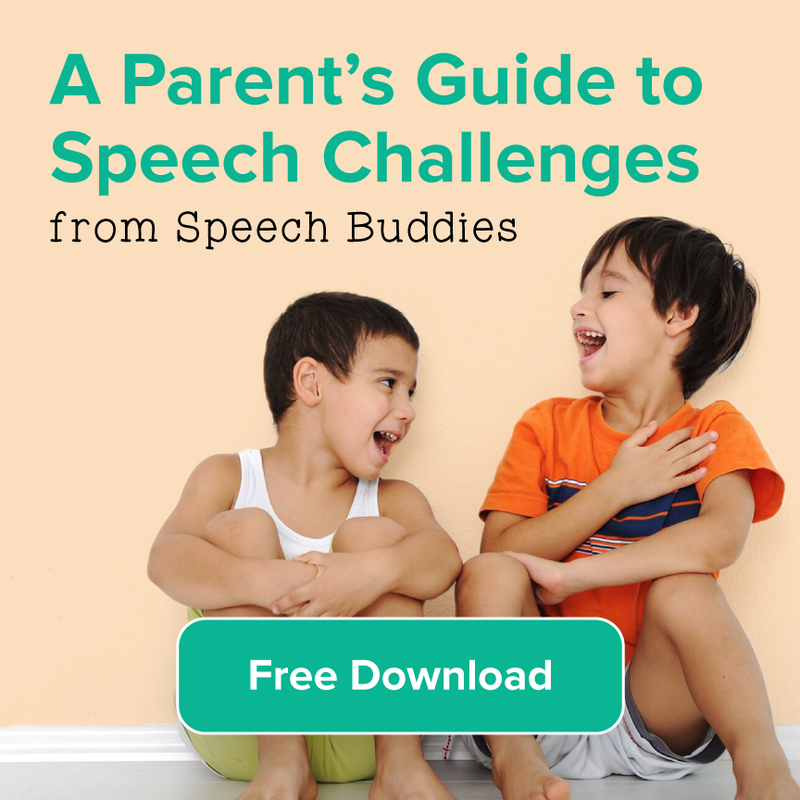 The more you learn about your child’s speech disorder and communication issues in general, the more you will be able to help him improve his skills. If your friendly neighborhood librarian can’t find these books on her shelves, ask if your library participates in an interlibrary loan program or check a local university library.